Does a fully veiled Islamic woman really inhibit the progression of Islam in the modern world? Well, some believe so. I was reading an article online from The Independent in regards to this exact question. Over the past couple of years, there have been many controversial events and public backlash against an Islamic woman wearing an all-covering gown, headscarf, and facemask, stating she should expose her face for purposes of recognition and identity. 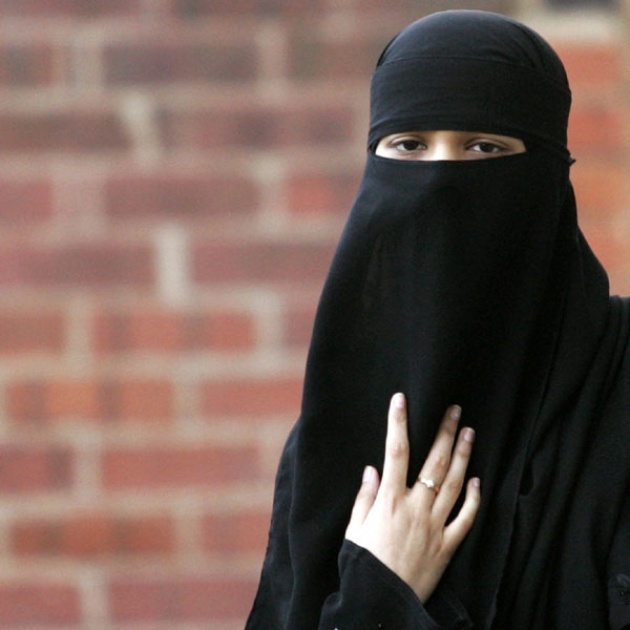 So I was wondering, what does the niqab really symbolize and what message is it displaying to every youth in society? Answering this question is a lot more difficult than it may initially appear. On the one hand we have people who believe we should all express ourselves in any way we choose, which I agree with. But there are always two sides to every story. On the other side of the spectrum, we have progressive Islamic women who believe the niqab or all-covering gown reinforces a belief that women are hazard to men and every individual in society. 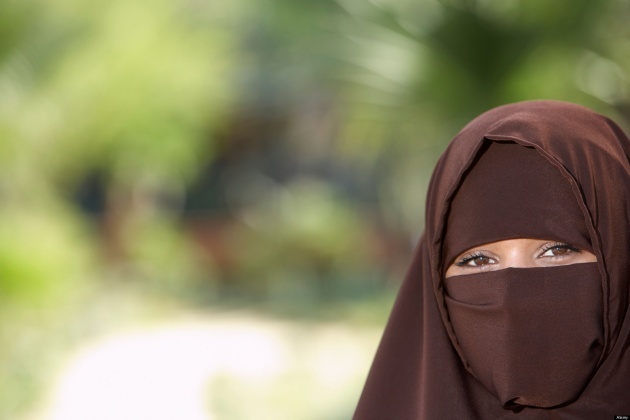 Some Islamic women perceive the niqab as a symbol for the Islamic religion and culture. Many other females also argue it is their right to be objectified and live in a life immersed in a feeling of invisibility. But at the same time, these values are primarily enforced and violently by the Taliban, Saudi, and Iranian oppressors. Thus, the niqab is not a product or rule designated by our sacred texts rather by political institutions. This rule to cover the faces of women increasingly inhibits the progression of Islamic women in society, as they will never hold elevated political or societal positions in the job market. As you can tell, this subject is not an easy one to define or to challenge. We all have varying personal opinions in regards to the all-covering gown. This topic is a struggle between the strength of political and religious institutions versus the progression of Islamic women in our society. Whatever your stance on this controversial topic may be, it is nonetheless your own personal opinion and we are all entitled to have one. 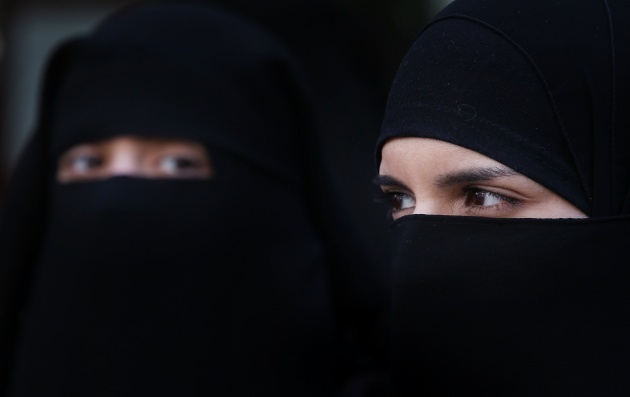 However, the niqabs or burqas continue to follow the male Islamic extremists who strive to oppress women as a method of maintaining control, and we are the only ones responsible for these changes. All in all, we should come up with a middleground idea but should we not comply, violence is never the answer and everyone is entitled to a voice that is something we all need to understand.